New lessons available in Biggin Hill run by Mr Nigel Tolson 3nd Dan! Taekwon-Do Training With The Worlds Most Powerful Couple.  Taekwon-do classes for Children aged 3-5yrs. For more information on where our Kiddie Kickers classes take place please refer to our timetable, by clicking here. 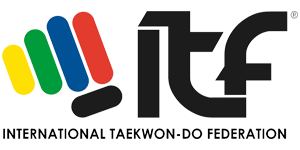 Taekwon-do classes for Children aged 6-7yrs. For more information on where our Power Kickers classes take place please refer to our timetable, by clicking here. 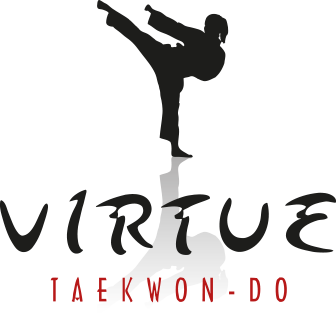 Taekwon-do classes for Children aged 8-12yrs. For more information on where our 8-12 yrs classes take place please refer to our timetable, by clicking here. Adult Taekwon-do classes. For more information on where our Adult classes take place please refer to our timetable, by clicking here.